thank you very much! 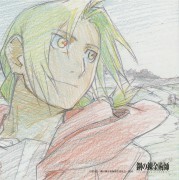 i love it!,look Hohenheim! his face is great. GAHHHH I feel like a failure! 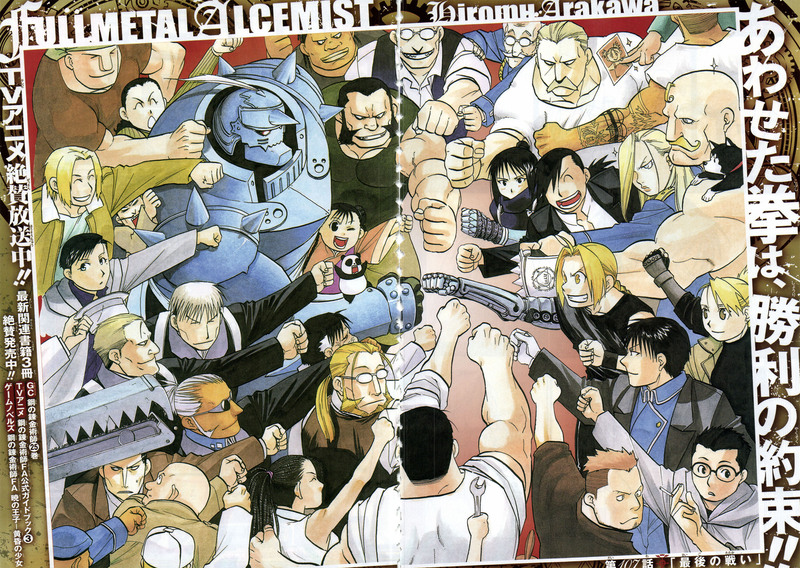 Who owns that metal arm just above Riza's head and the one with jagged "teeth" things as an arm somewhere below Falman? Quote by Kur0shiroGAHHHH I feel like a failure! 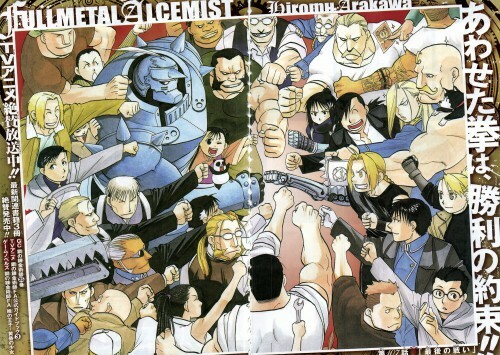 Who owns that metal arm just above Riza's head and the one with jagged "teeth" things as an arm somewhere below Falman? haha is that havoc-san's hand in the bottom right corner xD ?